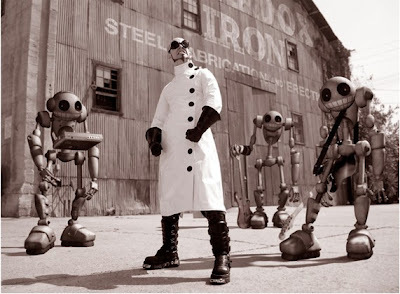 Back in 2008, I helped the talented guys at Buddy System Studios animate a couple of shots in the music video for Dr. Steel's "Childhood Don't A-Go-Go." I hadn't seen the finished video 'til this week! Click here for Buddy System's blog post on working with Dr. Steel. This came out great man!